Announcement You may sell items made with these patterns, and I wish you good luck with your business! You may not resell, copy, or redistribute these patterns in any form. 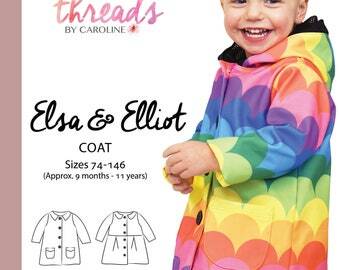 The buyer of a sewing pattern from Threads by Caroline may only use it personally. Sharing or exchanging a pattern with other parties is strictly prohibited. 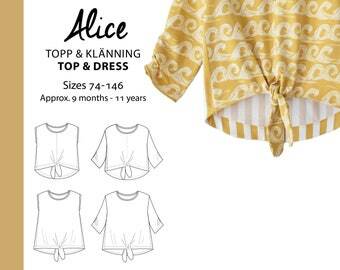 No part of the sewing pattern may be copied or shared without written permission from Threads by Caroline. 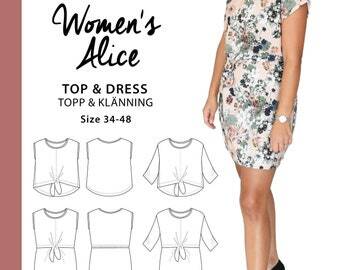 Find my paper printed and PDF sewing patterns at www.threadsbycaroline.com. 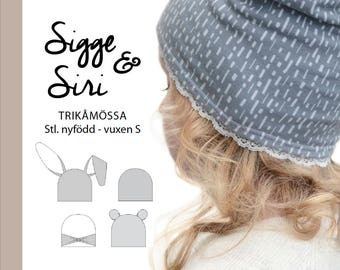 This shop is currently only open for customers located in Sweden, Norway, Belgium, Netherlands, UK, Denmark and Finland. We will be opening up for more countries soon! Threads by Caroline on Etsy sells digital products only. No physical item will be shipped. 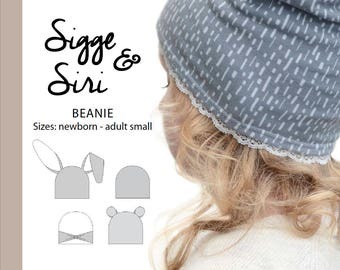 Once your order is complete and paid for, you will automatically receive an email with a link to an Etsy download page where you can download your digital files. The email will be sent to the email address registered to your Etsy account. 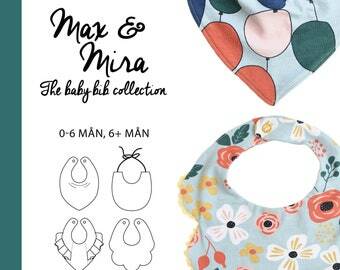 There are two files for each product: one for the pattern, and one for the instructions. 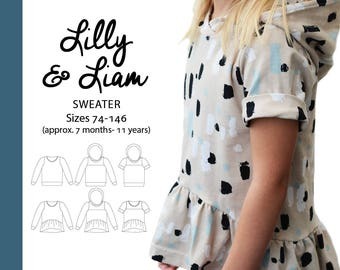 Each pattern includes 2 print formats: copy shop print (usually A0 or A1) and home print. Each page of the home print pattern will fit within letter size and A4. After printing it, you trim the pages and tape them together in the right order. 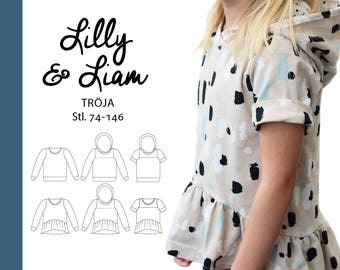 In the tutorial that comes with the pattern, we give detailed information about how to print, cut and tape the pattern pages. For example, it is very important to print the pattern at 100%, that is without scaling it. Due to the nature of digital goods we do not accept returns or exchanges. This is in accordance with Swedish consumer laws. 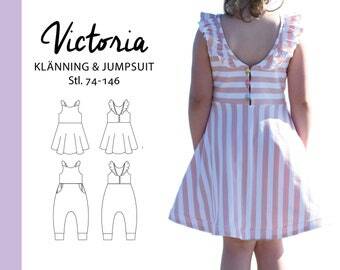 If you have questions or a complaint about a sewing pattern that you have bought from us, please contact us. 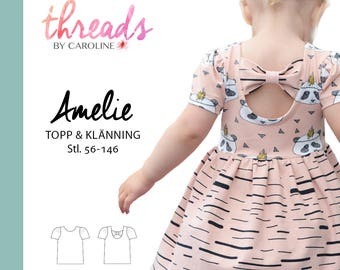 Threads by Caroline cannot be held responsible for human error, printing errors, or individual workmanship. 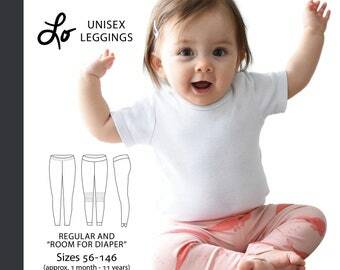 You may sell items made with these patterns, and I wish you good luck with your business! So cute, dress turned out great! The instructions are very well written. Thank you! I love to sew and I believe that anyone can learn how to. You can be a beginner at sewing and still sew most of my patterns thanks to detailed instructions. 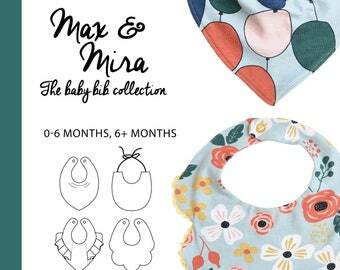 For each pattern I include a thorough description with clear pictures and explanatory text. I also include tips that can bring your sewing to new heights and provide a professional look. 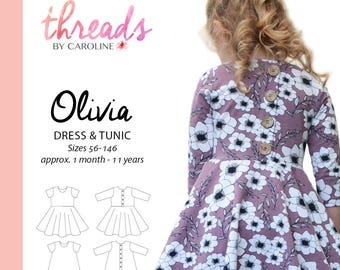 For those of you that already have sewing experience, I hope that my patterns and instructions will be fun and inspiring, because that’s what Threads by Caroline is about. Let’s own the make it yourself trend! I myself started sewing about 5 years ago when I was expecting my first child. 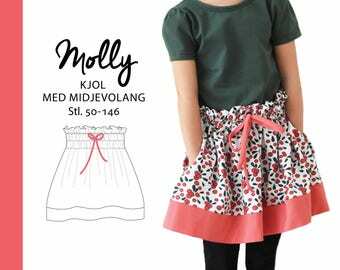 Today I have two daughters, 2 and 4 years old, and I love sewing for them! 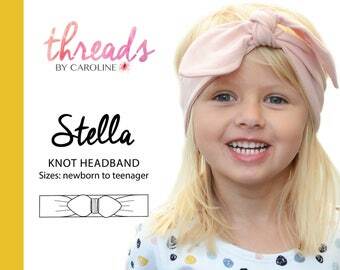 Please use the hashtag #threadsbycaroline on instagram to tag your pictures, I’d love to see what you’ve made! 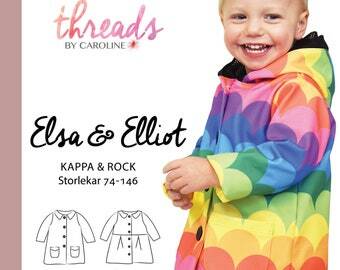 Feel free to like/follow the international Threads by Caroline facebook page and share pictures of what you’ve sewn. Here you can also ask questions and help each other.